Make your everyday outfits comfortable yet elegant at the same time with slim trousers from the new 2017/2018 Fall-Winter collection. 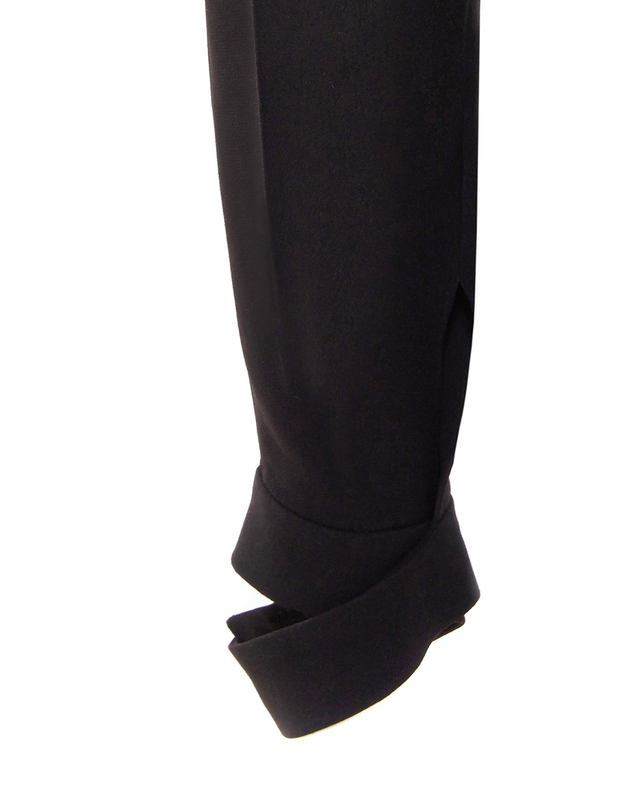 In an elegant shade of black, the trousers are characterized by a regular waist and a soft, narrow fit around the ankles. 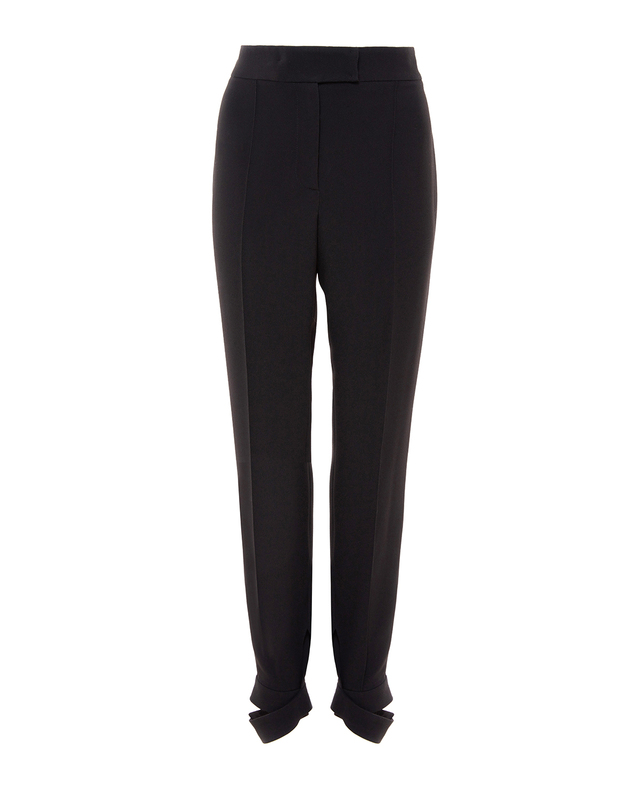 With a modern and elegant style, center crease trousers can be paired both with blouses and tops.